My kids have been ‘helping’ (and I use that term very loosely!) in the kitchen since they were babies. They have grown up helping me to chop veggies, butter their toast, mix cake batters and now consider it to be a regular part of their day. When it was my birthday a couple of weeks ago, they insisted that that they had to make me a cake (my husband was away for work) and because they were doing it on their own (with VERY close supervision and my help when it came to hot ingredients and using the oven) they the job very seriously – and yes they did add 100s and 1000s to the icing before mixing it together! 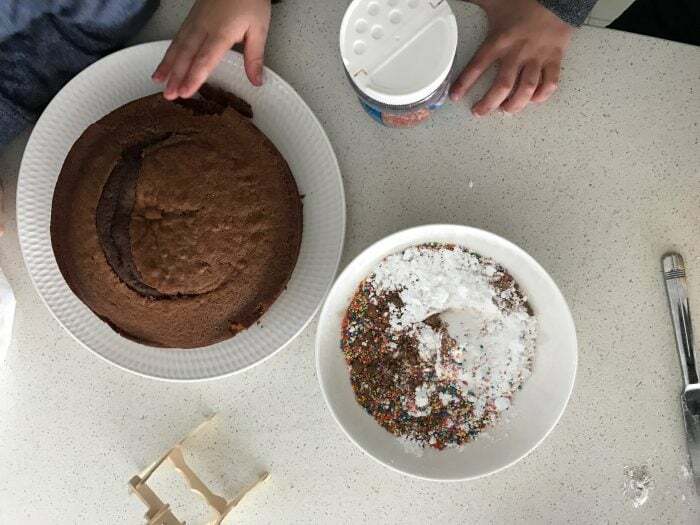 The end result was a misshapen cake, with chunks missing from where they just had to taste test it, chocolate icing running down the sides and pretty much a whole container of sprinkles poured on top, but they were SO PROUD of what they had made and declared it the ‘best cake ever’. We used my Nan’s easy chocolate cake recipe, which is really great for kids to make (with a little help of course!) 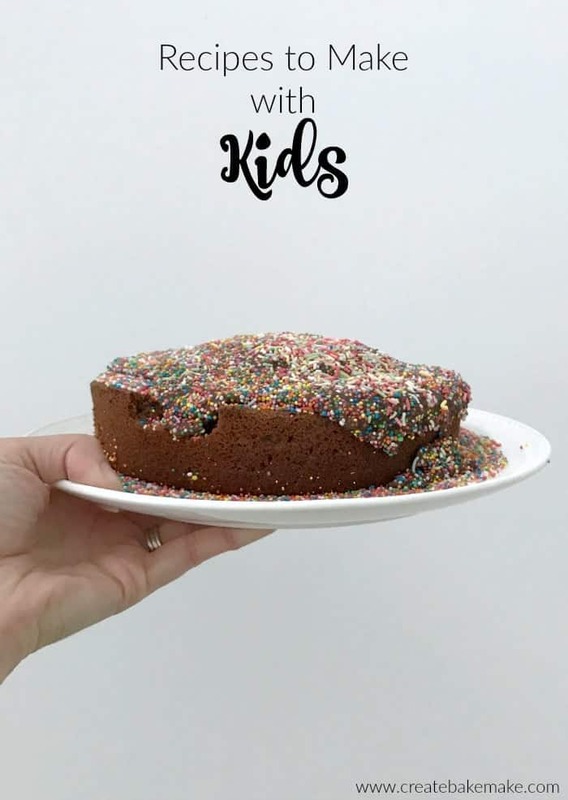 so I decided to share a few other recipes to make with kids to give you some inspiration to get into the kitchen with your little ones. 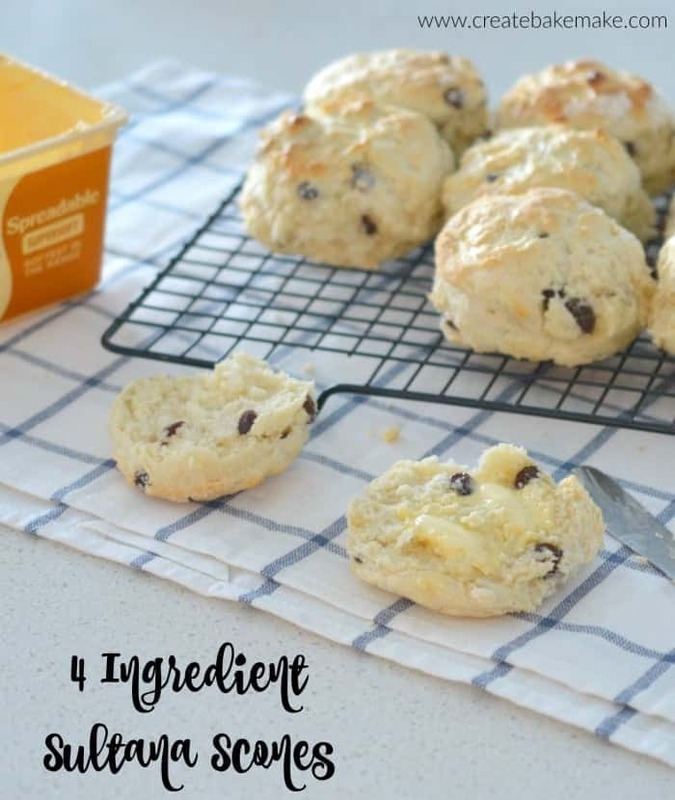 Sultana Scones – these may not be the lightest scones if you have the kids helping to make these, but they will still taste pretty good! 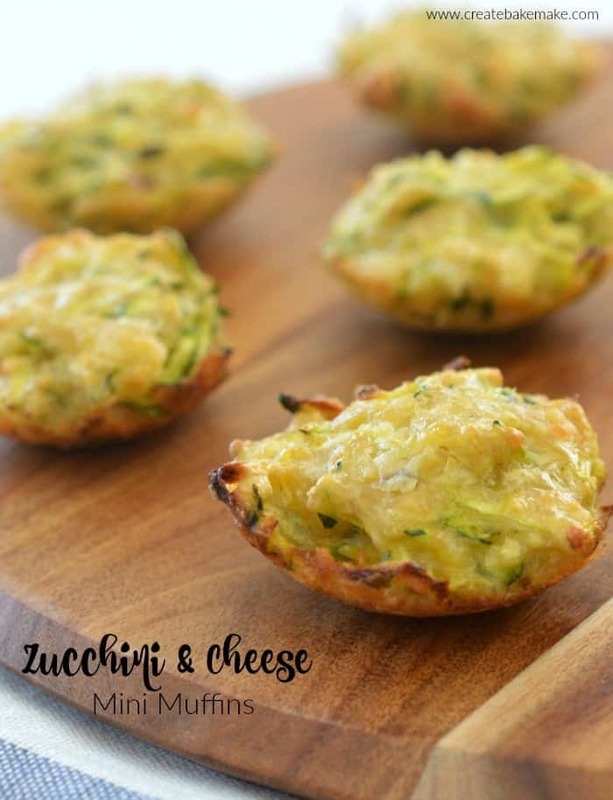 Zucchini and Cheese Mini Muffins – These make a great snack for the whole family. 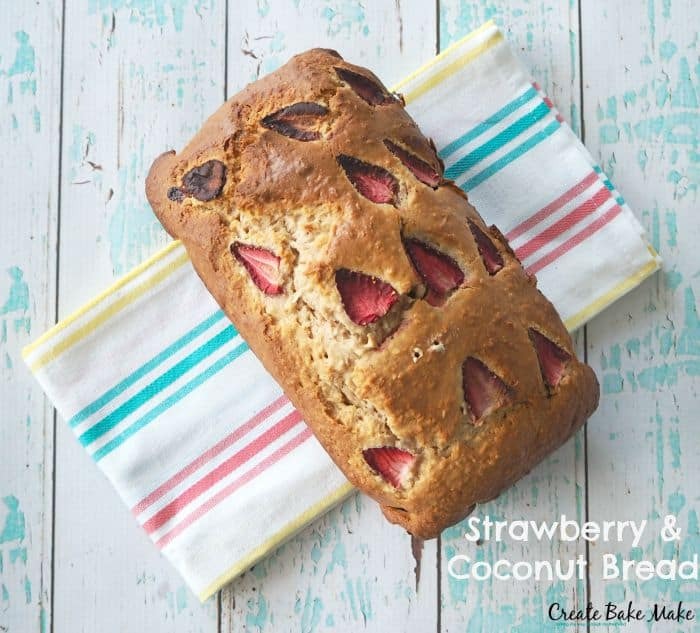 Now that Strawberries are in season, there is no better excuse to make this yummy Strawberry and Coconut Loaf. 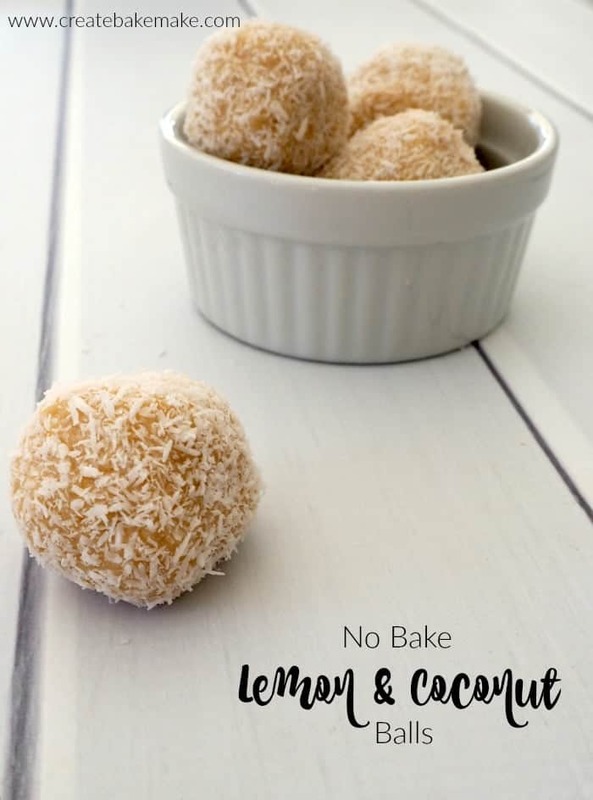 Lemon and Coconut Balls – The kids will love rolling these together! 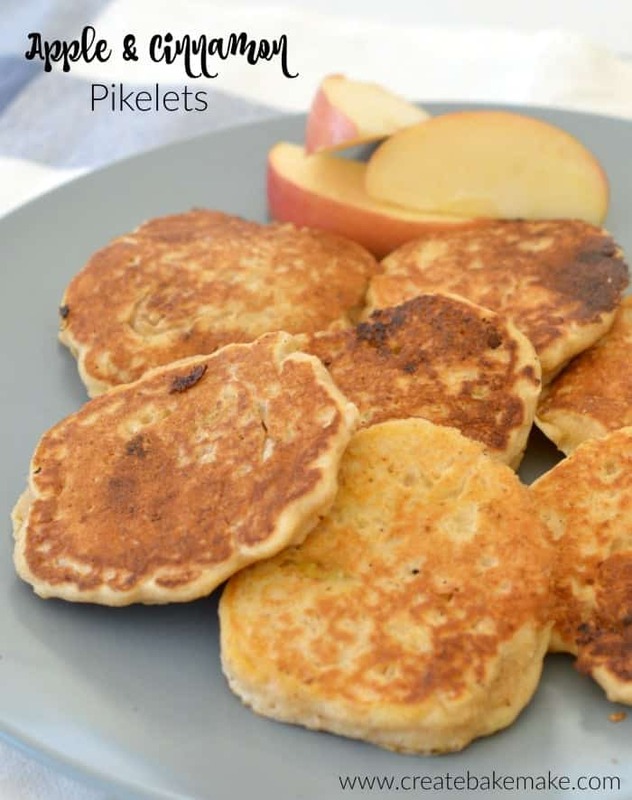 Apple and Cinnamon Pikelets – Let the kids make the mixture and all you need to do is cook them! 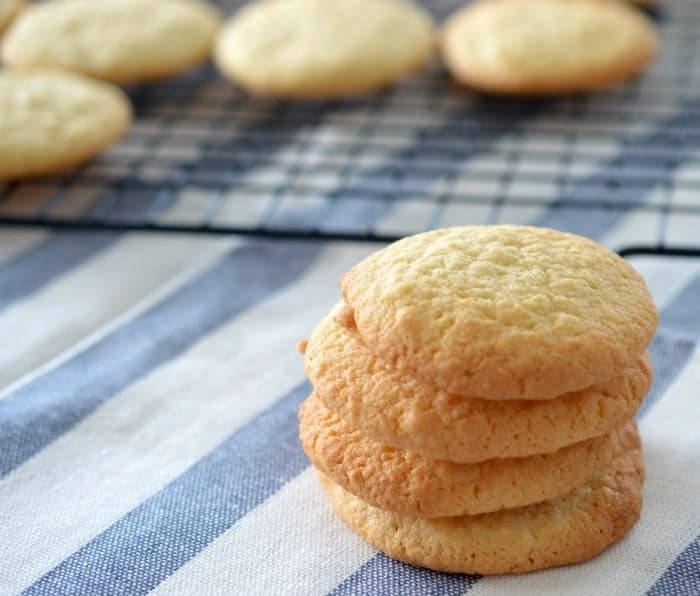 My Nan’s Coconut Biscuit recipe is a great one for the older kids to make. 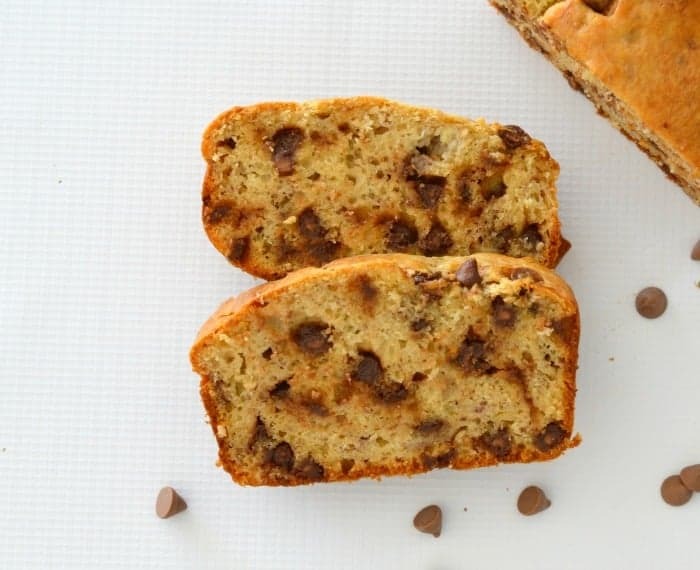 This Chocolate Chip Banana Bread recipe is always a favourite – just make sure the kids don’t eat all of the chocolate chips first! 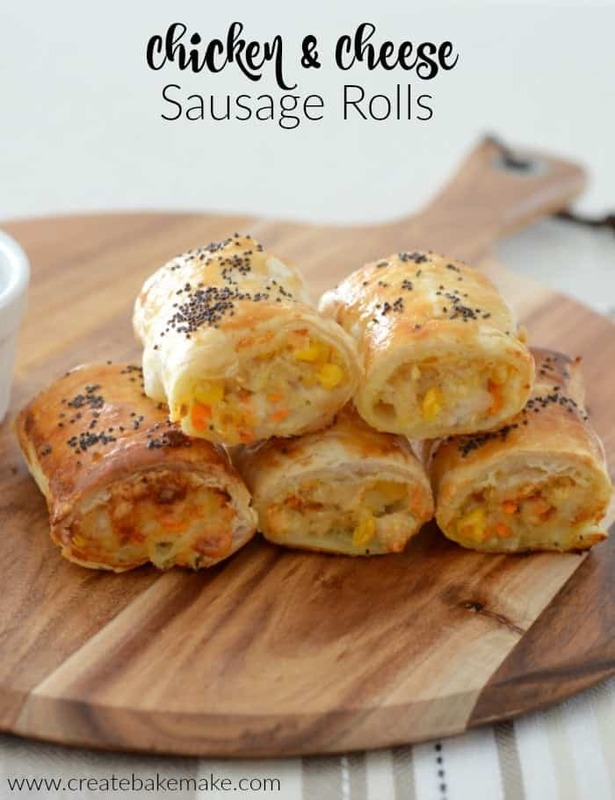 These Chicken and Cheese Sausage Rolls make a great easy lunch or dinner for the family and the kids will love cutting the pastry and mixing up the filling. What are your favourite recipes to make with kids?